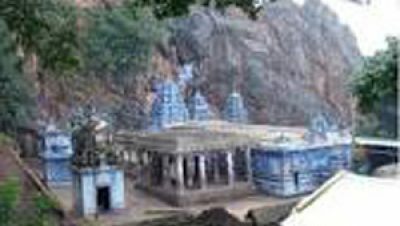 Theerthamalai is an important scacred place in Harur taluk of Dharmapuri District. 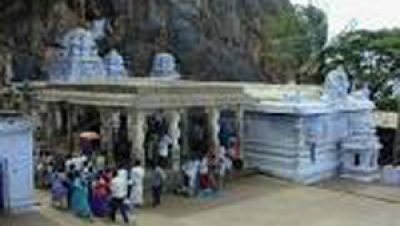 Shri Theerthagirishwarar Temple is located at the top of a hillock. Chola and Vijayanagara Kings donated liberally to this temple. A lot of devotees throng the temple during the Mahashivarathiri. The Department of Tourism has a Guest Houses for the benefit of the devotees. 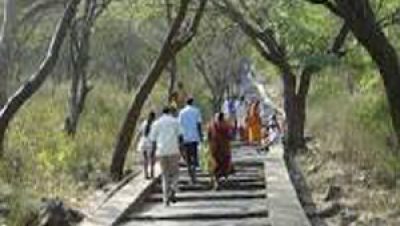 Theerthamalai is declared as an important tourist spot in Dharmapuri District. 60 Kms away from Dharmapuri City. 6 hours travel from Chennai to reach this place.